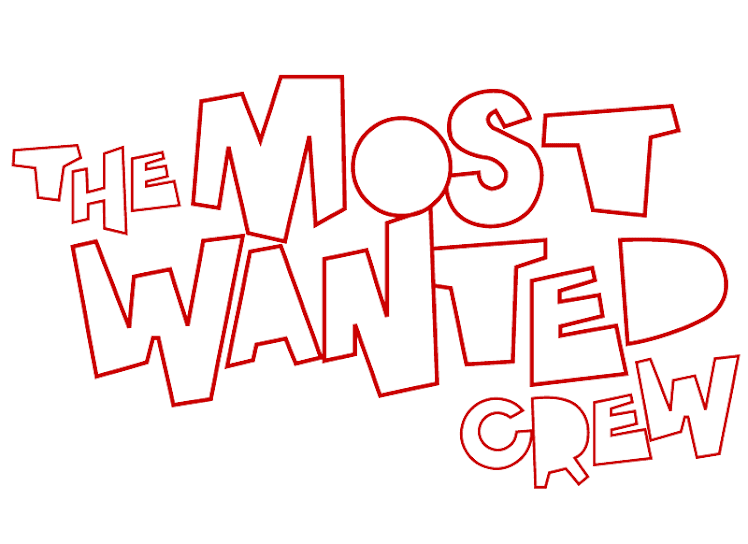 The Most Wanted Crew : Behind The Hype: "all CATS" Charity Custom Dunny Series for sale this Friday! "all CATS" Charity Custom Dunny Series for sale this Friday! 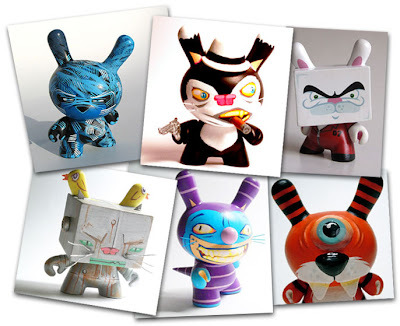 This Friday at 12 Noon PST we'll be dropping the "all CATS" Charity Custom Dunny Series curated by Tim Munz in collaboration with the Most Wanted Artist Collective [that's just a fancy way of saying we helped out every now and then, lol] at the MW Shop! Featuring some great names in the custom vinyl toy scene, these are pretty already spoken for except for the last 4 blinds. As featured on Spanky Stokes and Opportunity LOL, never has a charity custom series looked so purrrrrrfect [sorry, I had to do it]! With 11 different designs by RunDMB, Tim Munz, Igor Ventura, Betso, Matucha, Map-Map, & Luhiz Unreal, these are sure to sell out on the quickness! And just in case you're not able to score one during the drop, you can try your luck at winning one by picking up the "Breakfast at Maggy's" print. Good luck, thank you for all your support, and in the meanwhile checkout the original thread over on the Kidrobot boards to see how it all got started.